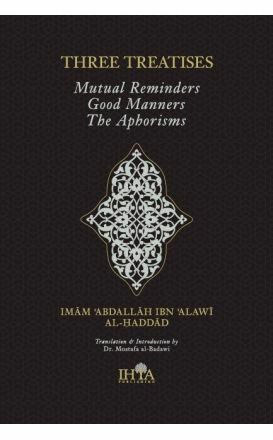 Al-Ghazali's "On the Manners Relating to Eating" is the eleventh chapter of the Revival of the Religious Sciences, which is widely regarded as the greatest work of the Muslim spirituality. 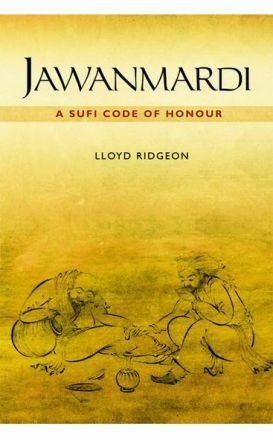 Imam Ghazali’s Bidayat al-Hidaya is a highly motivational manual detailing the fundamentals of acquiring guidance through God-consciousness (taqwa). 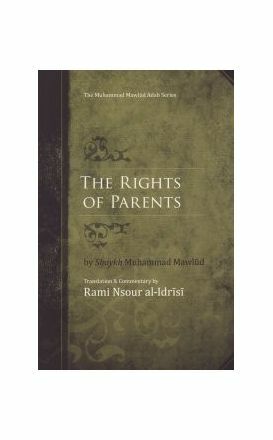 An English translation and commentary of Imam Muhammad Mawlud's poetic treatise on the rights of parents entitled Al-Zafar bi'l-Murad fi'l-Birr bi'l-Aba wa'l-Ajdad. As a scholar, Shaykh Al-Amin Mazrui attempted to be a bridge between Islam and modernity. 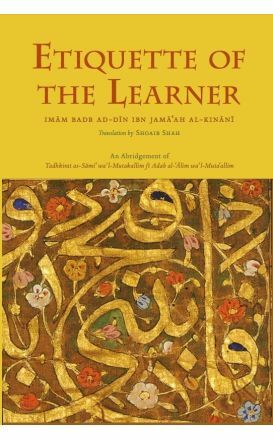 Etiquette of the learner, is a work extracted from Qadi Ibn Jama’ah’s major contribution to the literature of adab: Tadhkirat as-Sami wa'l-Mutakallim fi Adab al-'Alim wa'l-Muta'allim (A Memorandum to the Listener and the Speaker on the Etiquette of the Scholar and the Learner). The texts are drawn from across the medieval period, reflecting different timeframes and audiences. 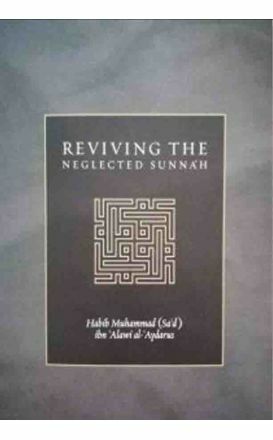 A concise treatise to remind us of the virtue of preserving Prophetic practices and it revives many less-known customs and traditions of the Sunnah.